Forget a new year, new you, what’s really important to me is to feel good and I wanted to share with you guys a new skincare routine I’ve been trying out over the last five weeks that has been doing just that! I’ve teamed up with Coggles to show you what beauty and skincare collection they have available for you, seen as it’s a new year it’s a good start to trying something new and mixing up that day-day regime we are trying out the skincare and beauty range from Perricone MD who have created ground braking anti-ageing products to stop the negative effects of ageing. I’ve raved and talked about this product a-lot on my stories but I really haven’t been wearing anything on my lips (here) other than this! It’s the best thing I have tried and beats every door, Chanel or even YSL lipstick out there. 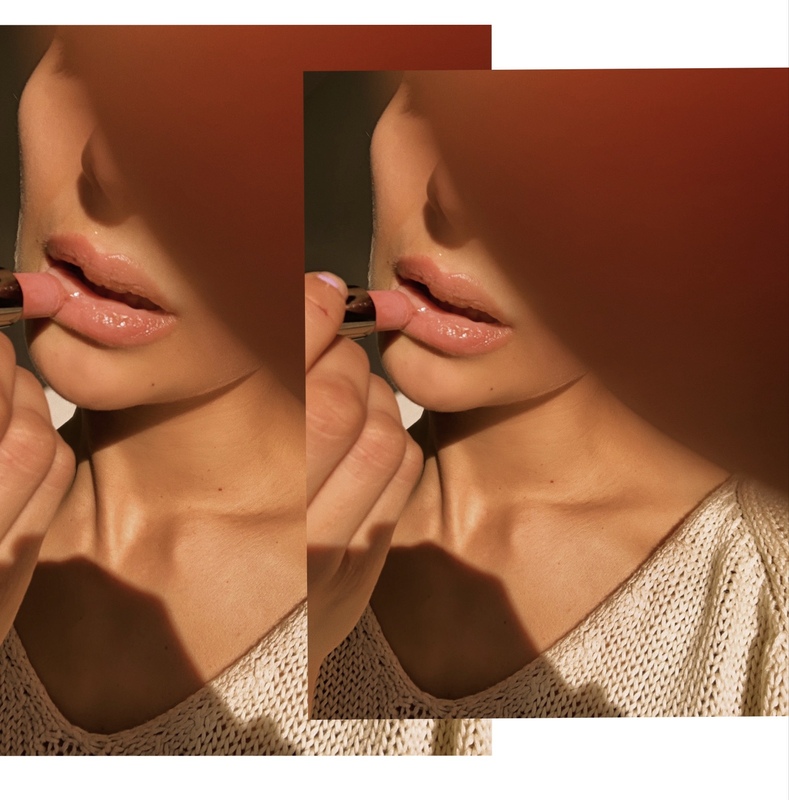 I’m really not a make up girl, I prefer the “no-makeup” makeup look so this touch of natural colour lipstick is perfect to create a subtle soft youthful lips! When applying, it leaves a sheer natural and rosy look whilst fully hydrating those chapped lips at this time of year I seem to be getting! 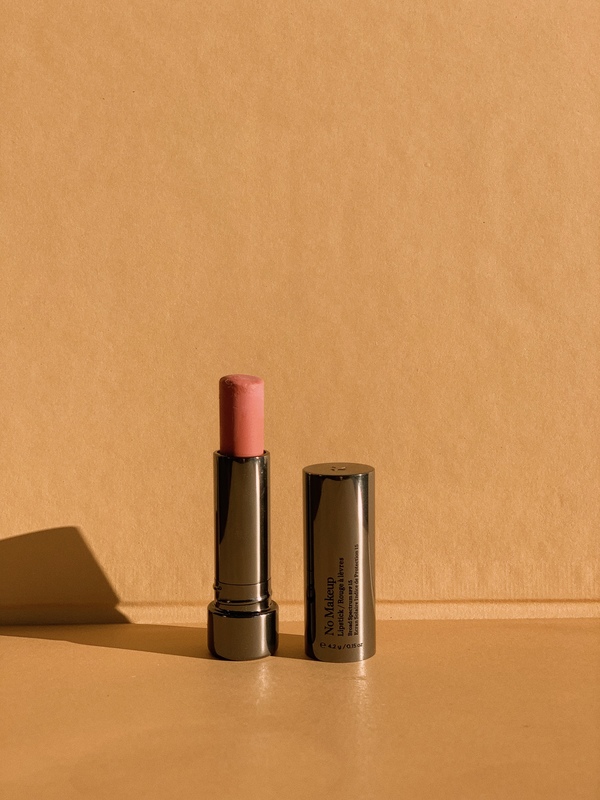 This is your lips but better, smoother and supp-lier and I now use it as my go-to beauty product, it’s always with me! My skin in particular my fave at this time of year is always so dull and it doesn’t what I’ve tried nothing really seems to work for me. This Perricone MD cold plasma face serum may be on the little pricier side for your daily serum (it’s now in the sale here ) but in terms of best results and care it’s probably been the best one for me to try so far. It’s enriched with vitamin C which totally helps in brightening up a dull complexion I’ve just been talking about. The serum is light in texture and during application so it doesn’t feel heavy on your face whilst wearing it. But most importantly and especially as you start to hit and join the 30 club this serum has omega 3,6 and 9 which are all proven to help fight anti-ageing lines such as wrinkles etc. It’s fragrance free which is a huge plus for me as sometime I can find that it irritates my skin. After using it for the last five weeks, I have been applying it in the mornings after a facial clean and just before bed after washing my face. You only need a little dab each time as it covers and smoothed your face perfectly. When applying move your hands in circular motion to get the blood plumping around your face and it’s a great way for ensuring you cover every surface! I couldn’t recommend this product enough, I’ve noticed a huge difference in my skin appearance. The complexion is softer and brighter and actually feels a little plum-pier so I’m all for it! 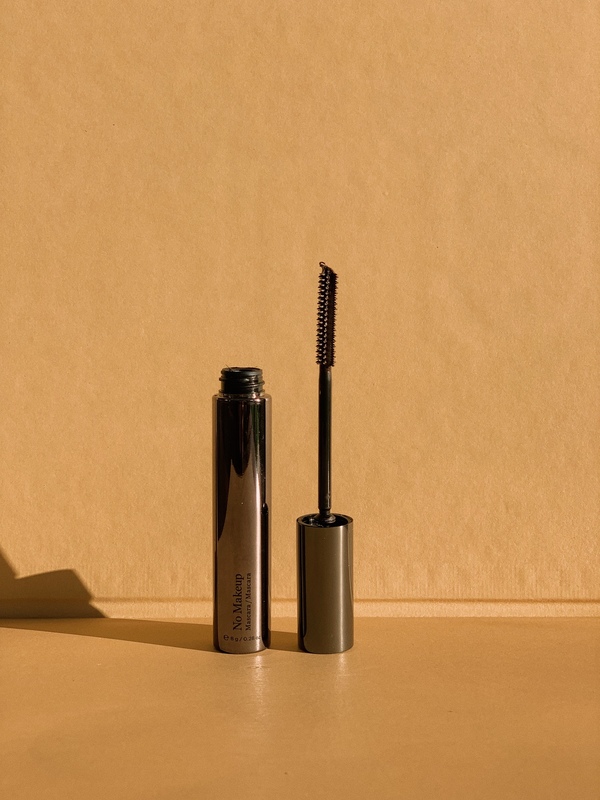 A nourishing and treatment Mascara (here) which is simply designed to help lift, lengthen and thicken the eyelashes. I’ve been wearing it for five weeks now and that’s applying it every morning when popping a little make up on and not using any other mascaras on top. I’ve noticed my eye lashes look naturally fuller and thicker which I love but it doesn’t quite give me the desired mascara look I’m use to. I’m going to try this for another two weeks but using this mascara as a treatment because it’s working to create stronger and more defined eyelashes that do look thicker but I will try applying mascara for a finished polished look. A great treatment mascara to purchase but apply before your normal mascara application. Omega 3 has been well known to help form part of a healthy balanced diet. And in today’s world where every thing is manic and life is beyond busy it can be super easy to miss some of the essential vitamins needed to help provide you with a balanced diet for your lifestyle. 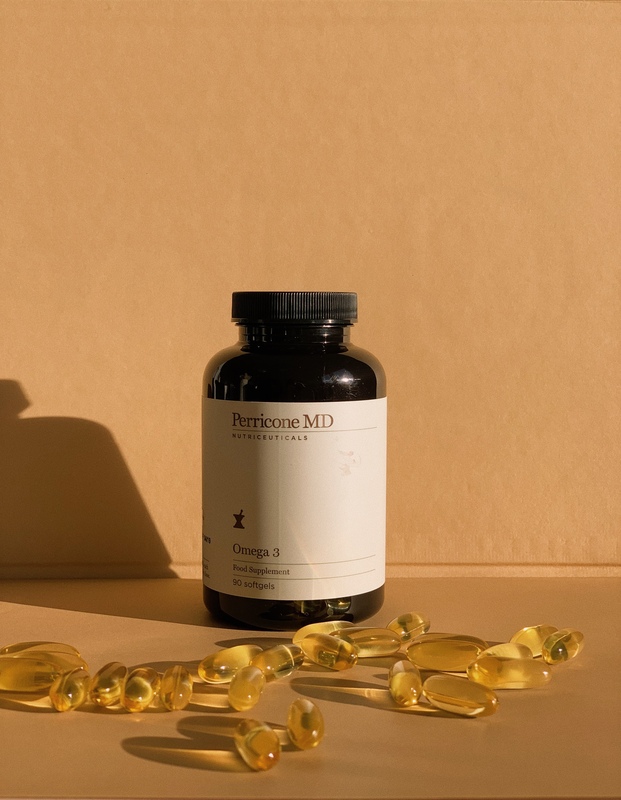 That’s why these omega 3 soft gels from Perricone MD (here) are good to provide you with the essential vitamins and minerals needed. Simply take one a day with your meal and you can sure that you are getting everything you need! I don’t and wouldn’t recommend using this as a food supplement but more as part of a balanced healthy diet with food. This post is in collaboration with Coggles. 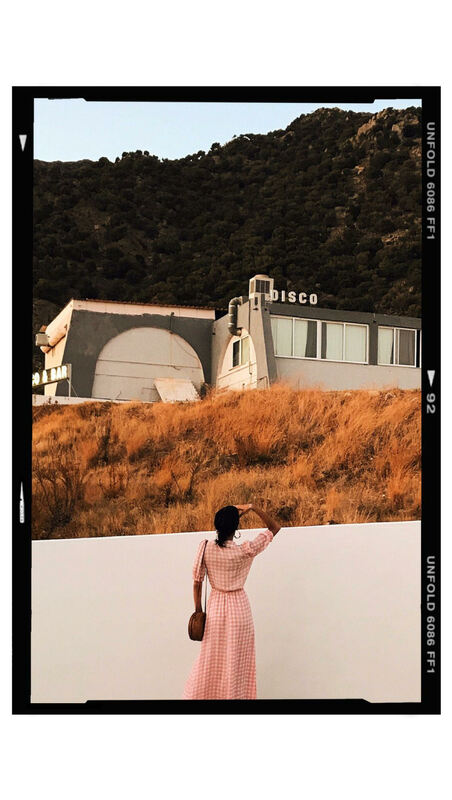 All photos and opinions are that of my own and not of the sponsor. I have given five weeks trial for each individual product received to give you my readers an honest and unbiased review of the beauty and skincare products I think are worth trying. Love the shade of the lipstick and love your review the mini one on IGTV keep it up babe.